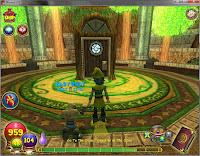 Introducing the new and improved The Transcended Taumaturge and mywizard101site.... From Shadowhorn productions comes Tales of The Spiral! On this new "updated" version of the site I am now proud to announce that Ethan (The Sound Guy) Mythcaller is now my co-partner on this blog! 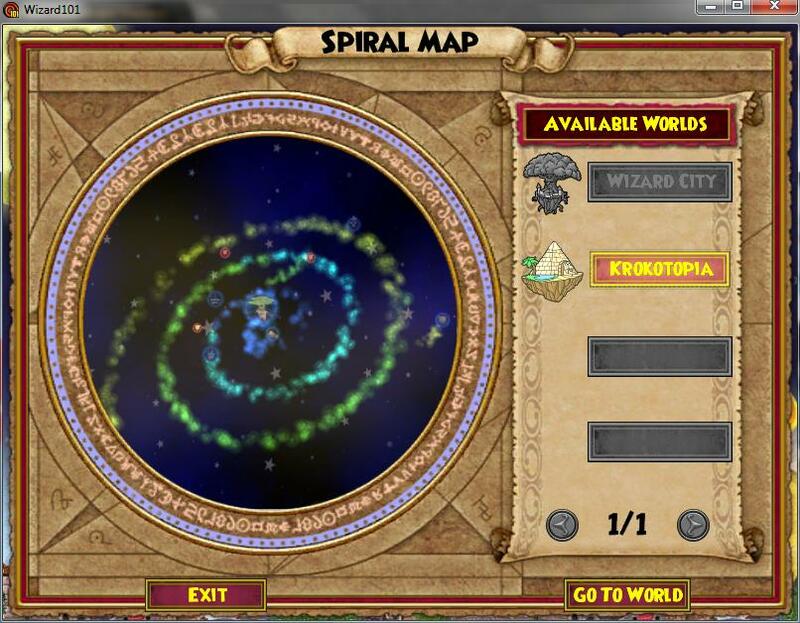 He will now be posting his stories and tales of his journey throughout the Spiral here on the blog. Now you may know Ethan from my podcast Spiral Live. Well Ethan is an epic Mythological Wizard who loves using his new Cyclops spell and spending 15k Crowns on Wyvern and Dragon hoards ;P But that's not for me to tell so let's hear from Ethan himself! 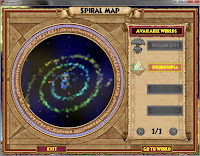 It's Ethan MythCaller writing about my adventures in the spiral. 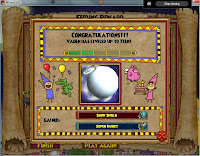 So today, I finally beat Wizard City!!!!! 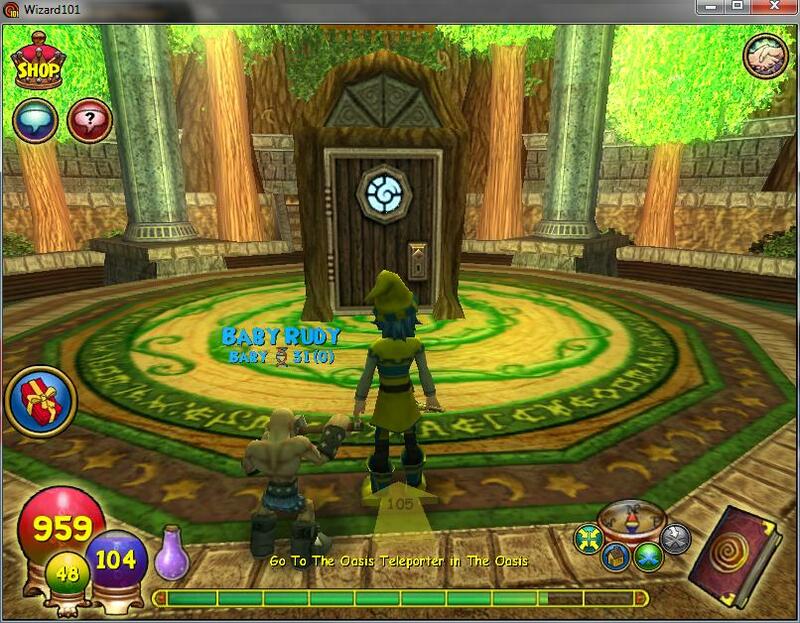 I even went to Krokotopia through the portal in Bartelby. Well, I didn't beat ALL of it. I still have a few mission in Colossus Boulevard to do but other than that, I'm finished and will hopefully be starting Krokotopia tomorrow. 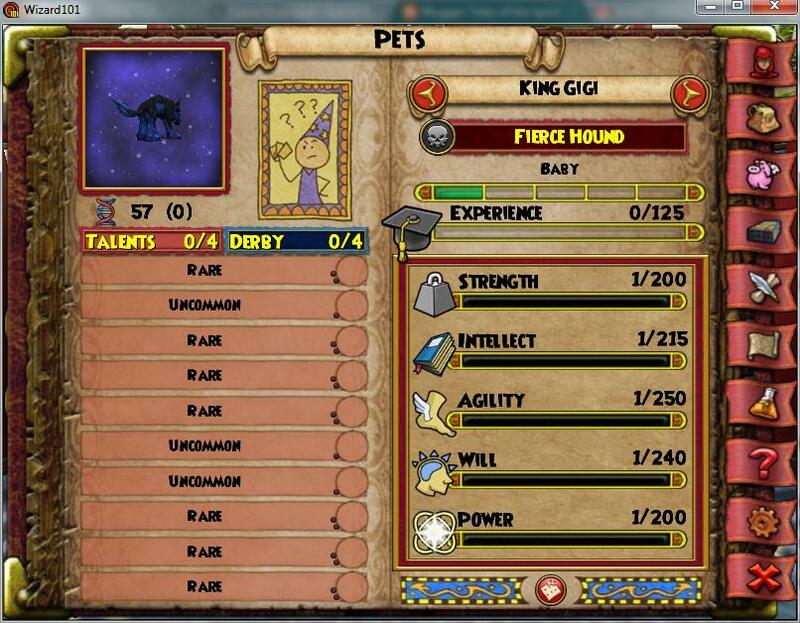 On a sadder note, I spent 15,000 crowns on Wyvern and Dragon Hoards hoping to get a mount, but I didn't. Instead, I got about 100,000 coins worth of furniture and other junk that I will probably sell. 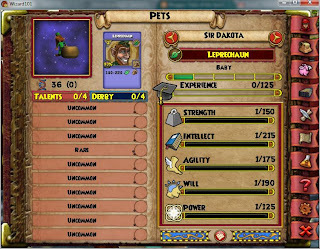 However, it wasn't all terrible, I got an amazing Vigilant Dragon pet with a pedigree of 63! Which I would say is pretty good for a level 19. I also ranked it up to a teen, but it didn't get one of its epic talents unfortunately. Hopefully next time I might get a better talent. 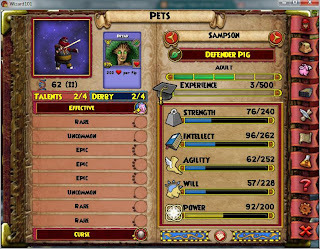 I also got a few other really cool pets, and some nice snacks. Today I also spent a lot of time with my good friends Blaze Shadowhorn and Nicholas Lionrider, who generously invited me to do a dungeon in Mooshu with them even though they would gain nothing from it. I, however, gained two levels, so I was very thankful to them. So that's Ethan's first "post" here :D We just needed to fit it all in one major post but from now on his posts will be actual posts. Now for my story. Today as Ethan said we did some farming and I got some pet snacks. 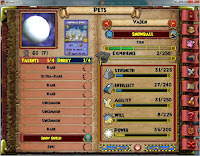 I used 20k gold to get some rank 7 pet snacks and finally went off to rank up my Snowball pet, Vaden. 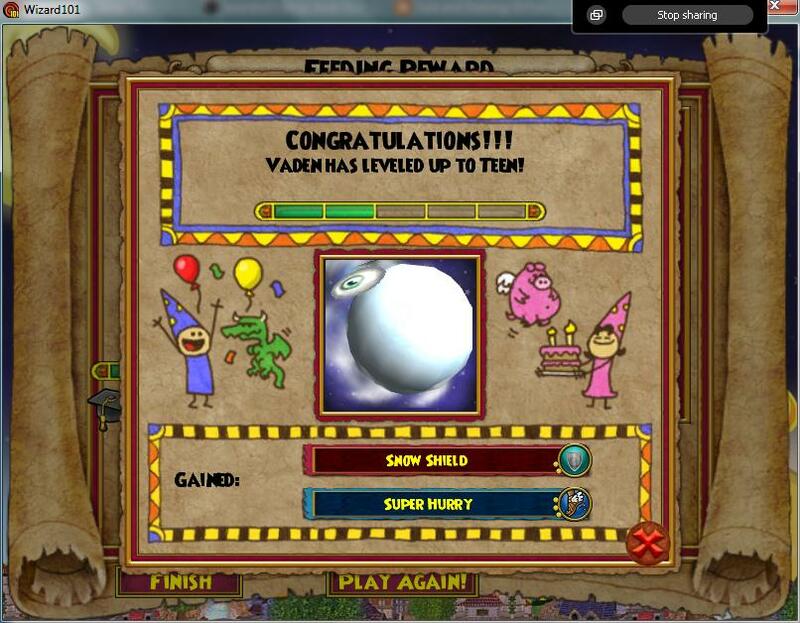 Now Vaden has a variety of talents he can manifest as you can see over at Petnome but what I was surprised about was he manifested Snow Shield at teen! This isn't a Spritely or May Cast Tower but it's still good. Since I don't have any Snow Shields in my deck I can rely on my trusty pall Vaden to hit me up with one every so often :) I hope that since Vaden's talent slots are really good he will get some good talents in the future like Snowborn or Freeze. Once he gets to Adult I am gonna hatch him with my Snake In a Basket and hope for a Snowball pet with a higher pedigree and my Spritely talent and hopefully Tower Shield. 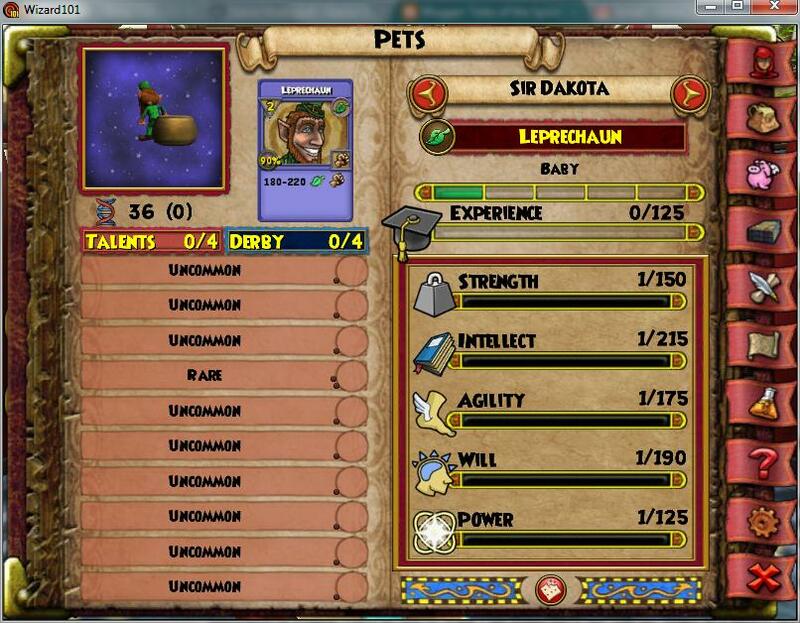 Speaking of which, I have a few pets I need to rank up and hatch. 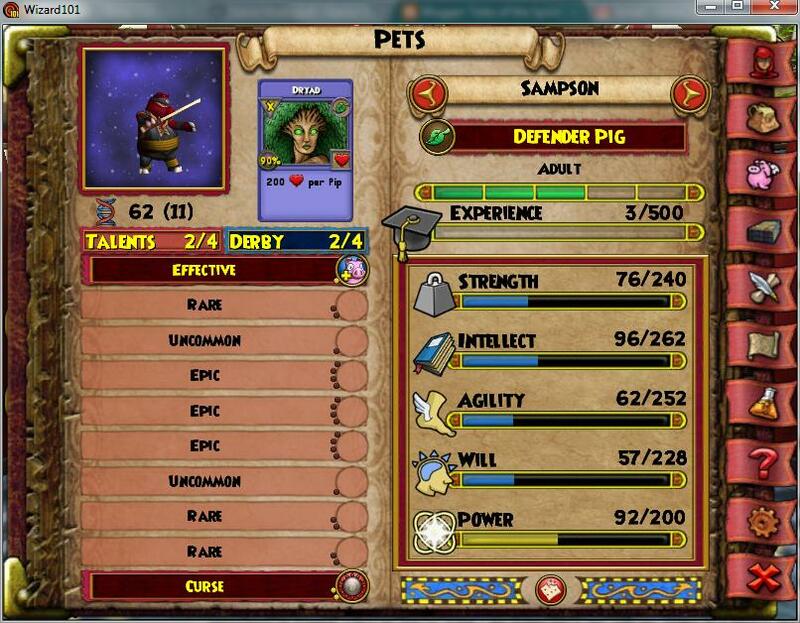 My Defender Pig still has to hatch and get better talents because someone doesn't like giving me an epic talent and instead a rank 1 talent. 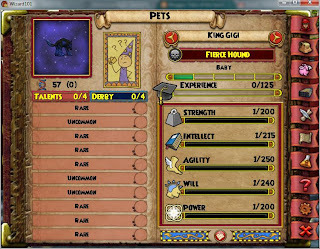 My new Fierce Hound I got from my Epic Bundle needs some Ranking Up to do. I might do that tonight and see if he manifests Spritely (like he is supposed to) or Feint. So yea that's my recent updates. 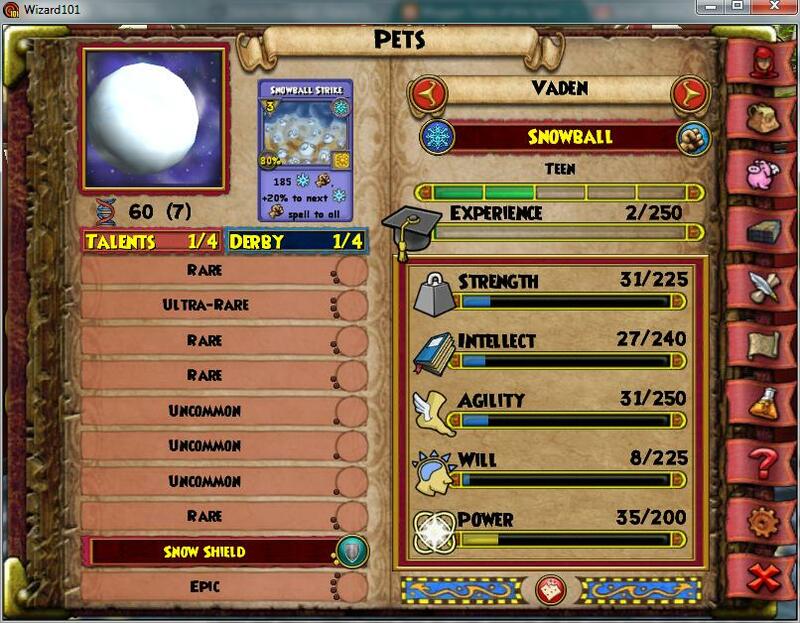 So to finish off here are some pics of Vaden and his talent slots and when he got Snow Shield. Now before I rap this up, please check out our new pages like the Spiral Live page, About Blaze (me), About Ethan, and the new Contact Us page. Hello, Ethan! Welcome to the blogger's community.